The right fixtures for the right job. 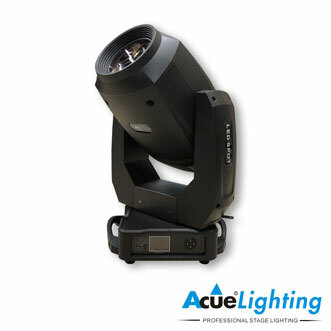 We have a full and diverse line of LED and Discharge Moving Head lights. 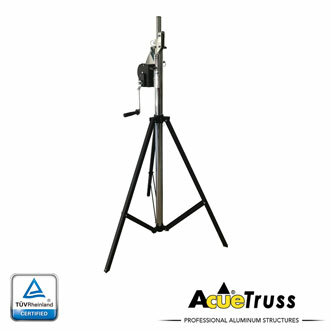 Here you will find all of our stationary lighting products. 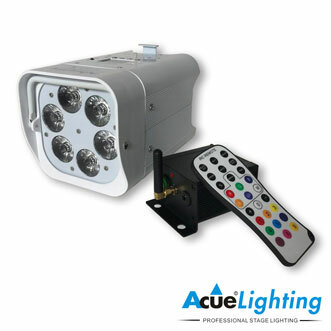 Indoor and IP rated pars, profile lights, wireless battery units, and more. Blinders, Matrix Panels and even LED Dance Floors. This is where you will find everything you need for awesome effects. C02 blasters, confetti machines, pyrotechnics, and more. This is where the fun stuff lives, what more could you ask for? along with our unique custom built 3D LED Visual DJ Booths. Fog machines, Hazers and more. 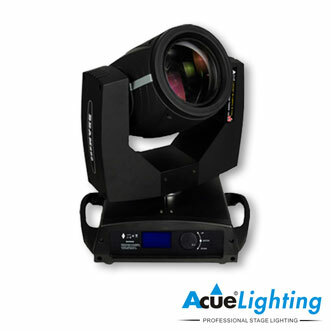 These machines add an amazing amount of depth to your lighting and enhance the visual experience. 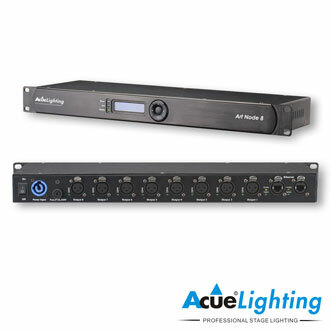 power and dmx wiring solutions. We even have accessories for your accessories. 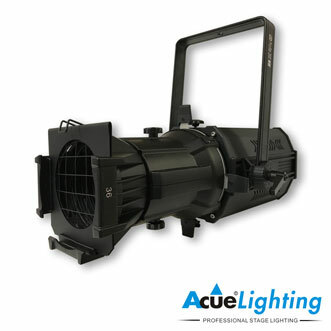 Acue Lighting manufactures innovative, high quality, and durable products for use in all manner of productions and live events. Technology in this industry advances rapidly, as such we strive to stay ahead of the curve and be the first in our field to offer our clients with the newest products to help bring their visions of creativity to life. 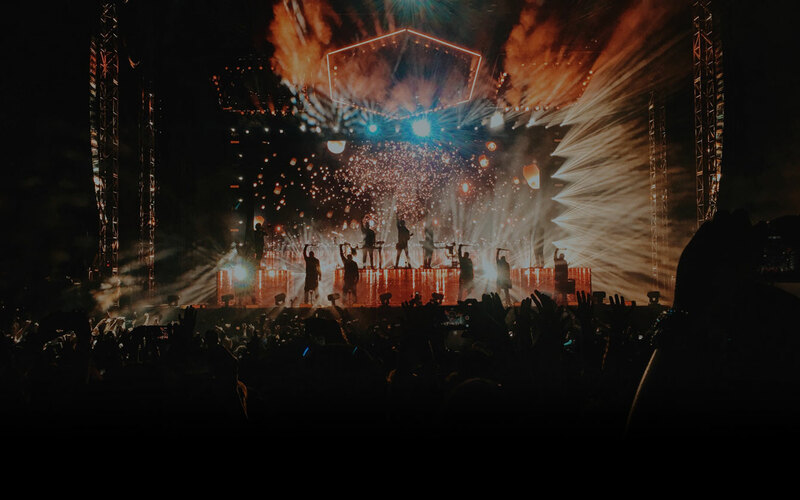 Our clients hail from all walks of production lighting applications from film and television, to concerts and private events. We’re not sales people, we are seasoned technicians who enjoy making the tools of our trade available to all those who seek them. 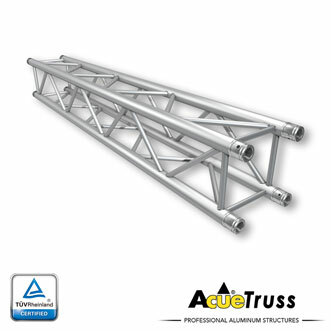 In fact, we also specialize in permanent installations; entertainment venues, clubs, architectural lighting, and more. 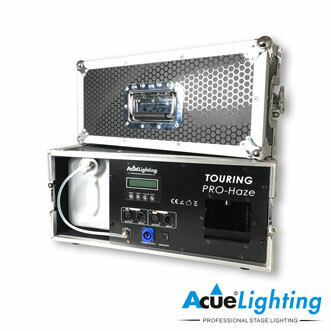 Here at Acue Lighting, production lighting design and installations aren’t just jobs for us, they’re passions. We love what we do, our attention to detail, unwavering diligence and years of knowledge gained from experience are all at your disposal. We’re here to help breathe life into you wildest imaginings and bring your visions from blueprint to center stage.